The new compact heater for vans, caravans and motorhomes. The tried-and-tested Trumatic E 2400 and Trumatic E 4000 models are being replaced by a new generation of heaters. 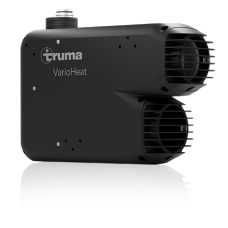 Truma VarioHeat is their efficient and extremely compact successor model. It is available in either eco (2800 W) or comfort (3700 W). Both variations have the same space-saving dimensions. The heating power is regulated automatically and adapted to the temperature selected by you. With the digital CP plus VarioHeat control panel, you can easily control the heater to reliably achieve your own personal feel-good climate: you set the room temperature precisely, program the timer and select the fan level (circulating air, the Boost function or Night Mode). 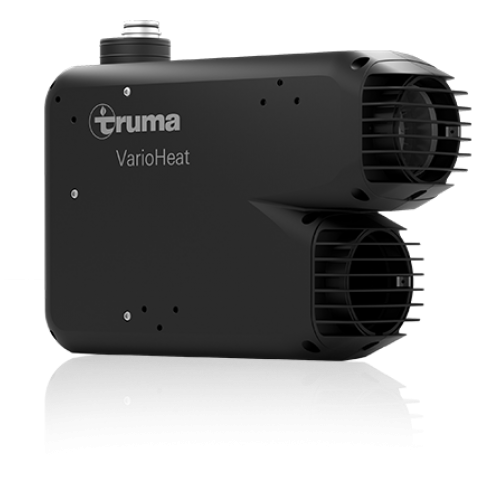 If you have installed a Truma air-conditioning system, you can also control it via the CP plus VarioHeat. 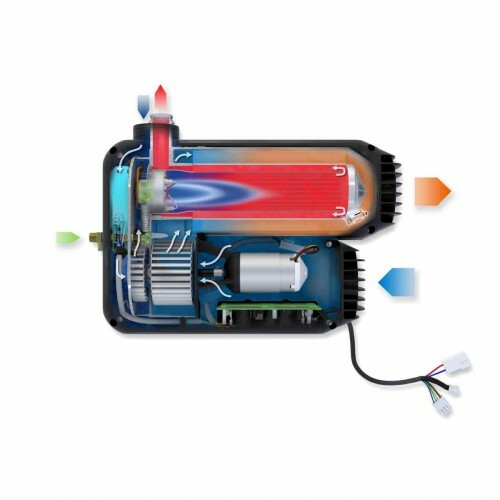 • Efficient: High air capacity and Boost function to heat up your vehicle quickly. • Light: The light weight of just 5.5 kg gives you freedom when loading your vehicle. 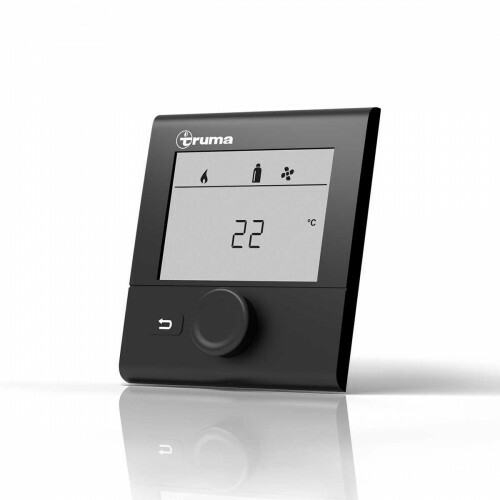 • Convenient: Operate the heater and your Truma air-conditioning system with the digital control panel CP plus VarioHeat.